What happens to my Direct Messages (DM’s) when I temporarily disable my Instagram account? When you temporarily disable your Instagram account, the account will be inactive for at least a week before you can log back in. After this week, you can log back in to your account by simply typing in your username and password and everything will be back to normal! All your Direct Messages should still be intact and working fine whether they’re group messages or individual ones. 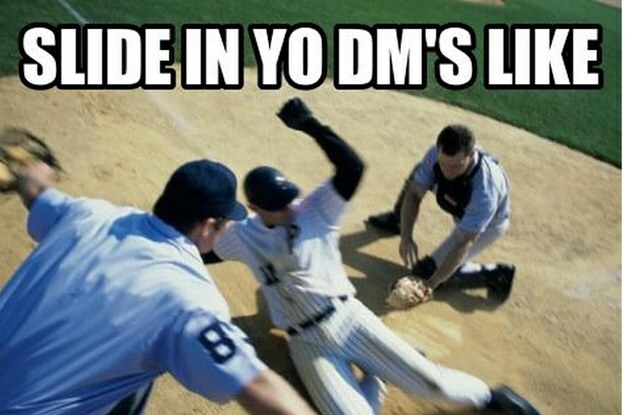 And if you’re that kind of person, you can get right back onto sliding into those DM’s. To find out more about temporarily disabling your Instagram account, check out our specific post here.